Explore the African wilderness with a fantastic range of exciting safari experiences. Tongole Wilderness Lodge offers unrivaled luxury in the heart of the wilderness. Our lodge is the only high-end lodge in the Nkhotakota Reserve and with breath-taking views over the beautiful Bua River, it provides a truly exceptional experience of this pristine region. Our luxurious, open-plan suites offer the perfect retreat in which to relax after an exciting day of exploration and our dining experience is often rated as the best in the country! Tongole Wilderness Lodge is dedicated to operating the business in the most sustainable way possible and with a commitment to making a positive impact to the surrounding communities. The lodge provides significant training and employment opportunities in a very poor region of the country. The safari activities on offer to the lodge’s guests have been carefully selected to have as low environmental impact as possible in order to protect this pristine region. Tongole Lodge was built with locally sourced and sustainable materials and self-sustainable systems like solar power generation have been installed. Finally, at the heart of the Tongole Wilderness Lodge is The Tongole Foundation; a community upliftment charity, which has a real and lasting impact on the community, providing hope and pride in this beautiful area. Tongole Wilderness Lodge in pictures A colourful image gallery with pictures of the lodge, the reserve, wildlife and the community. 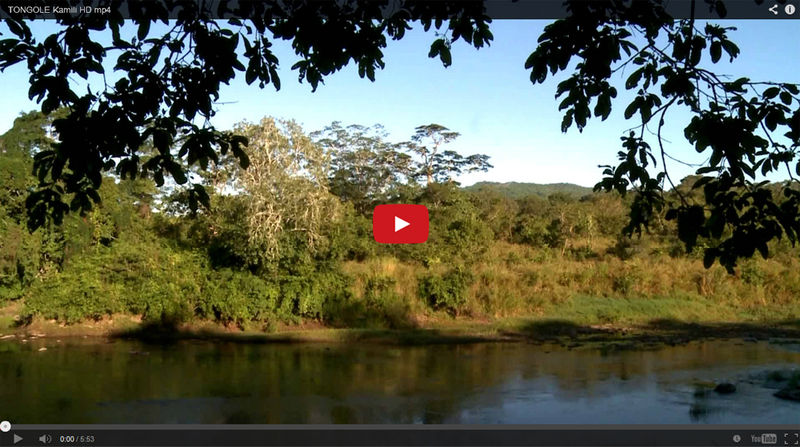 Watch our video See for yourself what waits for you at Tongole Wilderness Lodge!